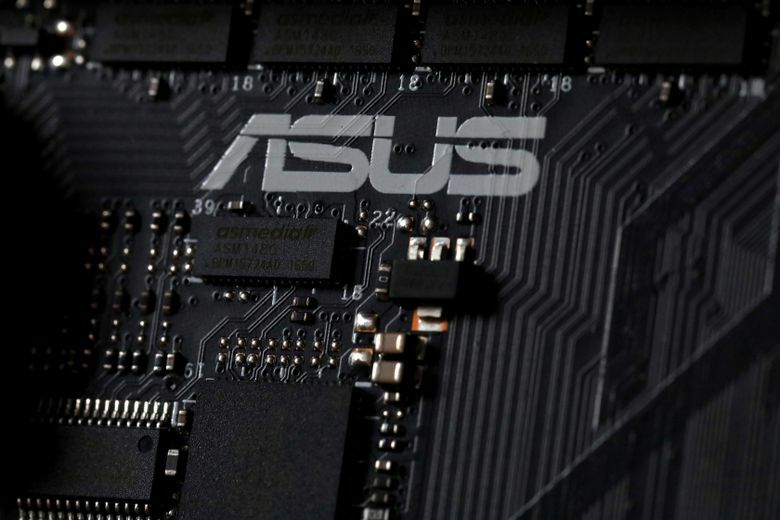 BOSTON (AP) — In a sophisticated targeted espionage operation, hackers infected tens of thousands of computers from the Taiwanese vendor ASUS with malicious software using the company’s online automatic update service, security researchers reported Monday. About 50 percent of the affected Kaspersky anti-virus software customers were in Russia, Germany and France, the company said . The U.S. accounted for less than 5 percent. ASUS did not immediately respond to two emailed requests seeking comment.